Here is Gemma and Mark’s One Direction classic, Kiss You. 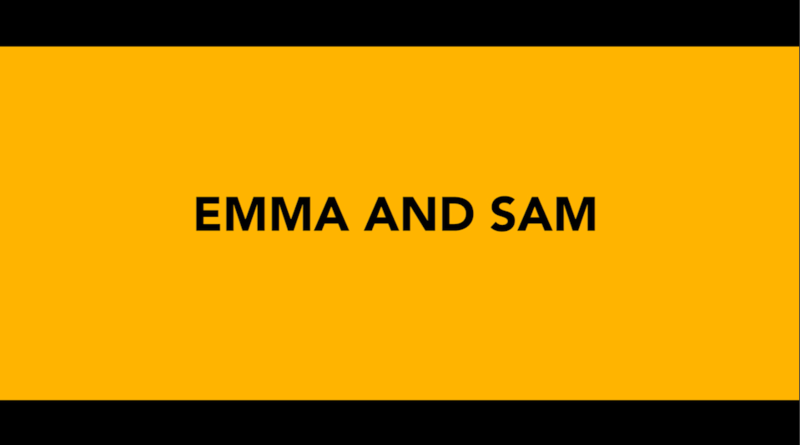 Gemma and Mark – Music Wedding Video from Music Wedding Videos on Vimeo. Vicki and Stuart married at The Windmill Village Hotel on 21st September 2013. 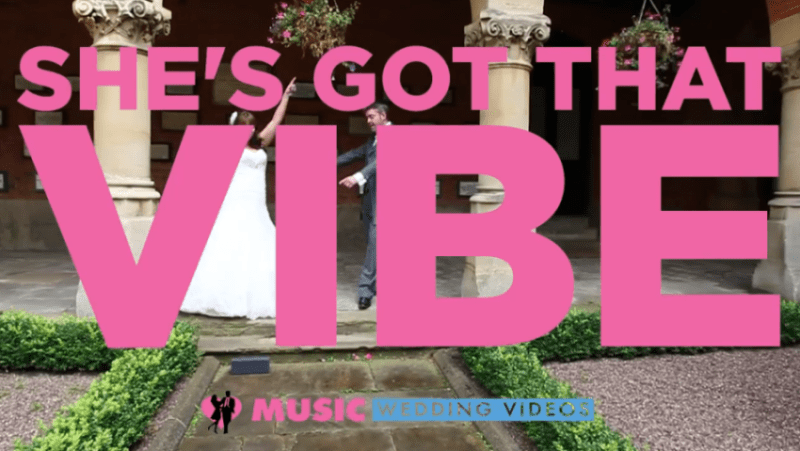 Vicki and Stuart’s Music Wedding Video – Don’t Stop Believing from Music Wedding Videos on Vimeo.